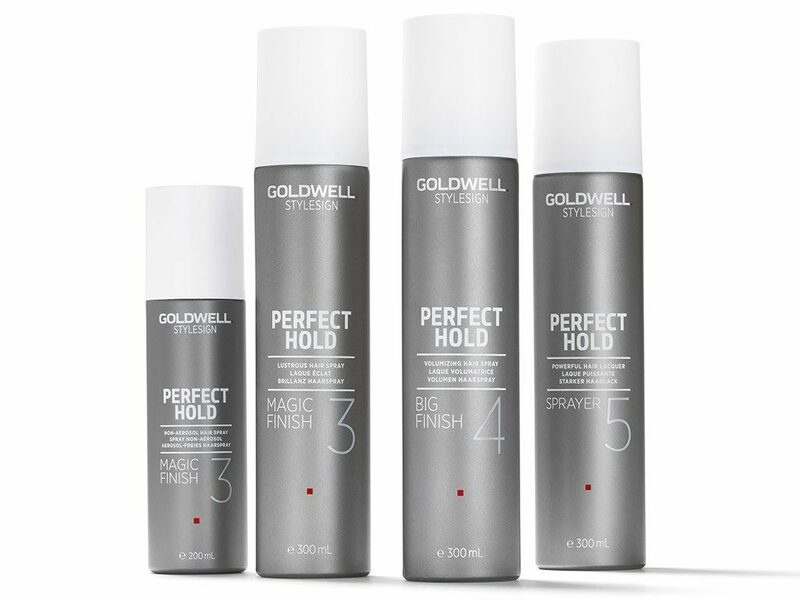 Stylesign is a large selection of Goldwell of styling products to provide the best results on your hair, and also available in our salon to buy. 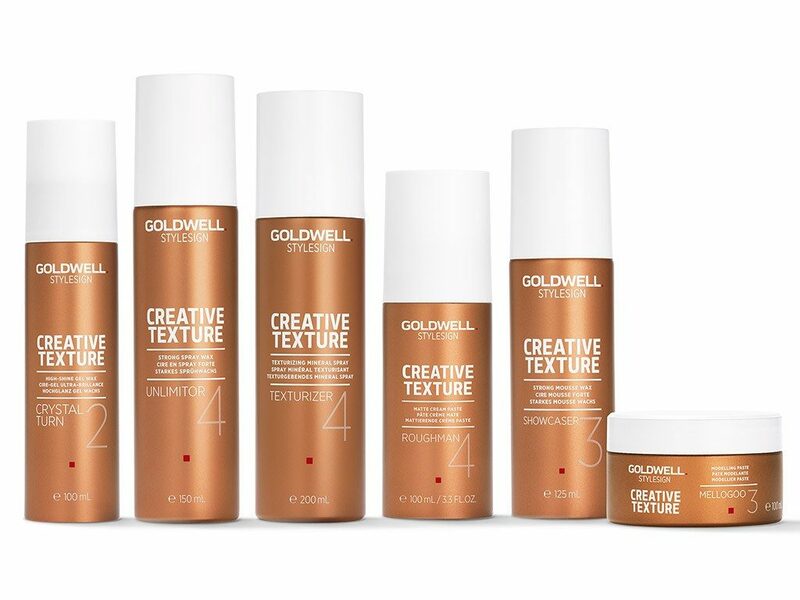 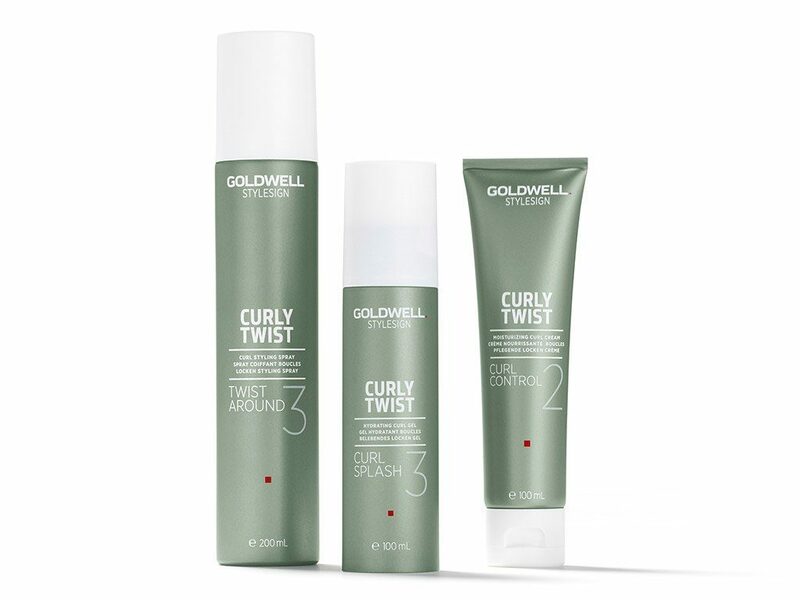 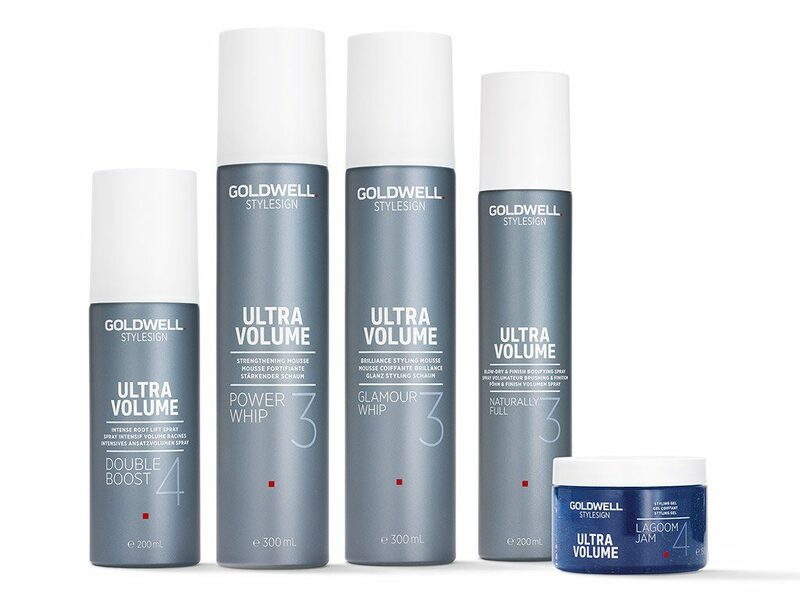 Goldwell is a long-established and well known British haircare brand, dedicated to innovation across the industry - guided by a global team of passionate stylists. 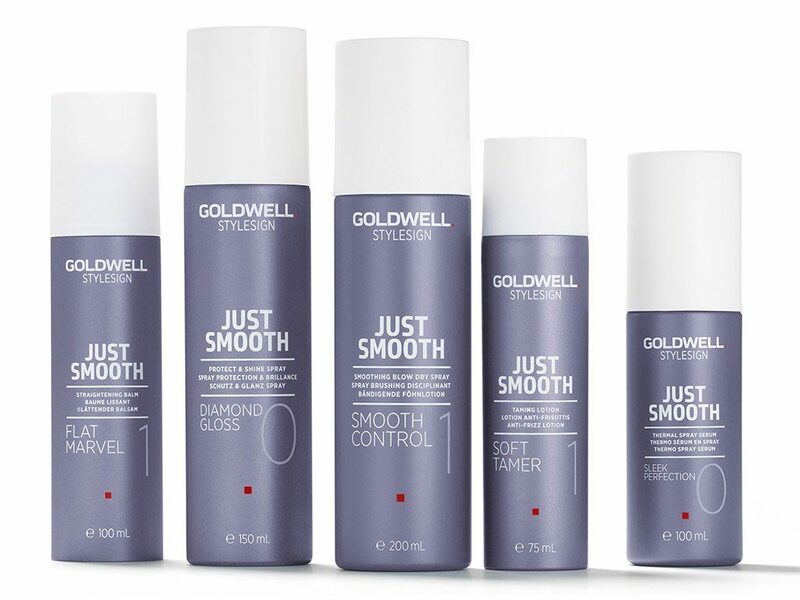 With a wide range of products for hair care, colour and style, you're sure to find the right product in their huge range.